Call 559-797-1229 for more info. 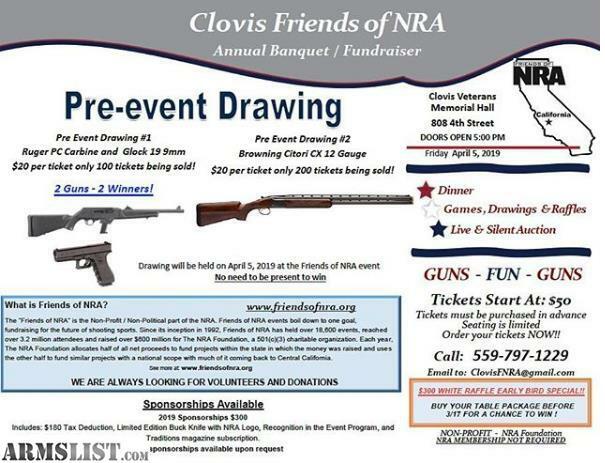 Dinner, Games, Raffles, Live and Silent Auction. 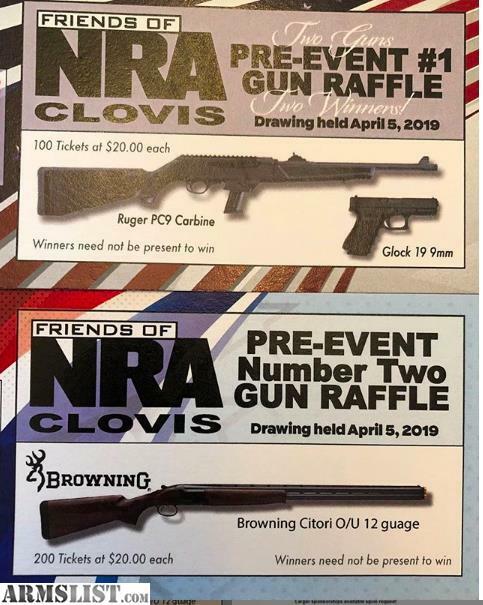 We will be raffling and auctioning over 50 guns at this event.